Whether on stage or off stage, Pink sure knows how to rock out in style. The 33-year-old singer wore one of her signature sporty and punk ensembles at her “The Truth About Love Tour” concert in Berlin last Friday. The American singer, songwriter, dancer, and actress showed off her taut abdominal muscles with a cropped lace top, which she matched with a pair of printed Balmain harem pants and wedge sneakers. It was a very simple outfit for a concert, but Pink’s attitude and energy added that extra “oomph” and kick to this rocking ensemble. 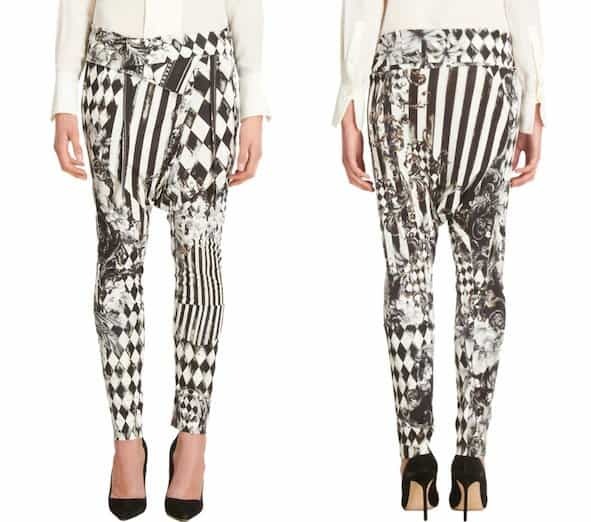 If you’re loving Pink’s concert outfit, then you might be interested in rocking this same pair of Balmain harem pants. 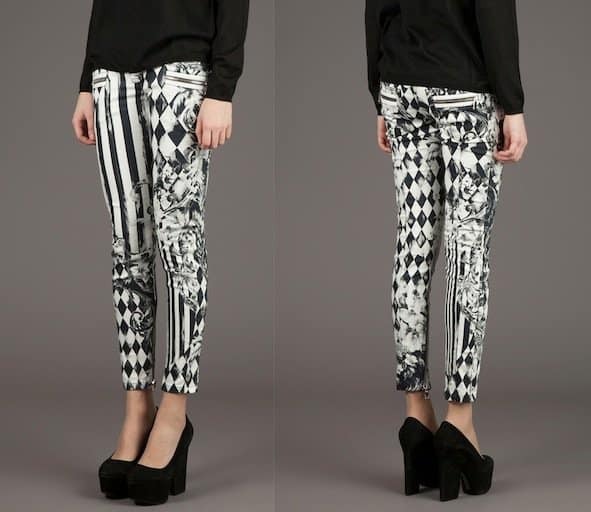 Check them out at Barneys New York and let us know if you think it’s worth the splurge!